Has passed wind tests required by Dade County, Florida. 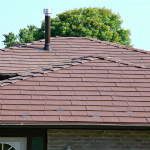 Asphalt or fiberglass composition shingles have by far been the most popular roofing material over the last fifty years. 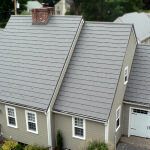 They provide a nice look for most homes and, up until the last twenty years, could be expected to last 18-20 years. 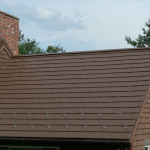 As oil prices began to get more and more expensive, composition companies began to skimp on the amount of petroleum used in their shingles and homeowners immediately saw a decrease in the product’s performance, however. 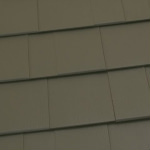 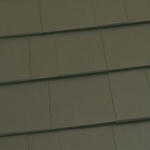 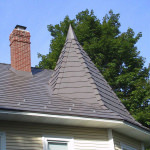 Today composition shingles are often lasting only 8-15 years. 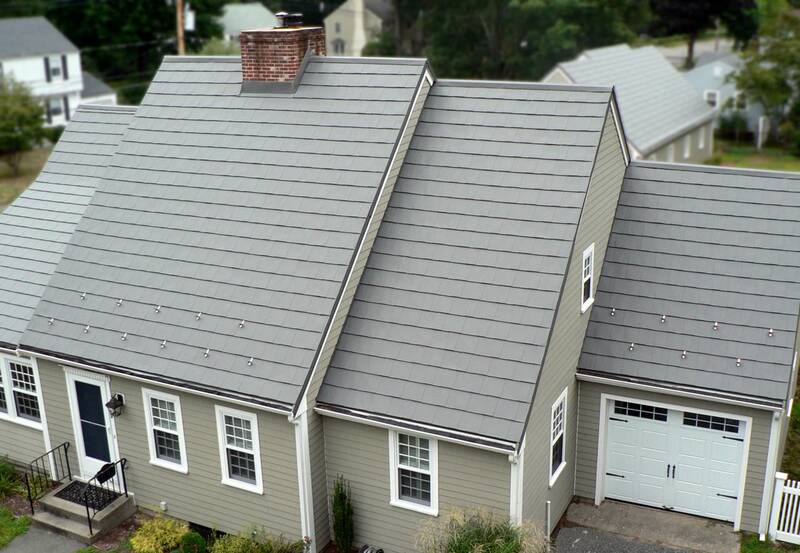 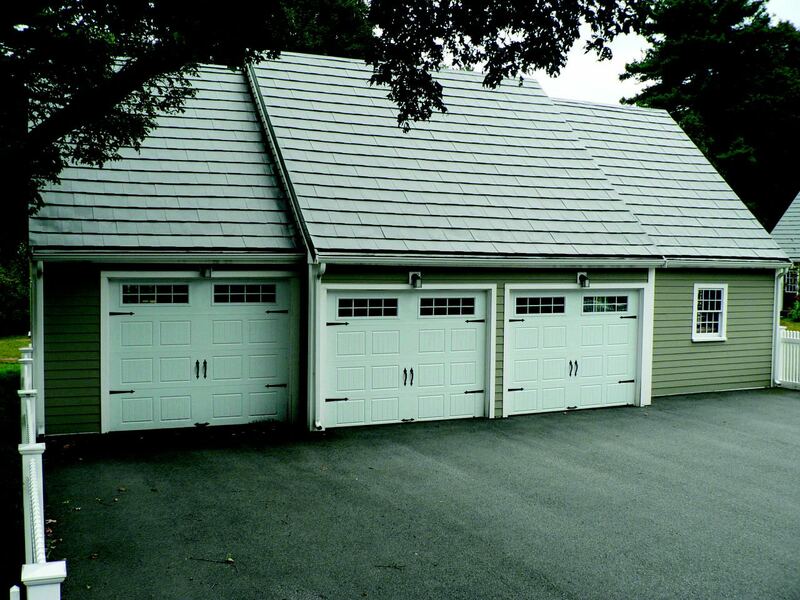 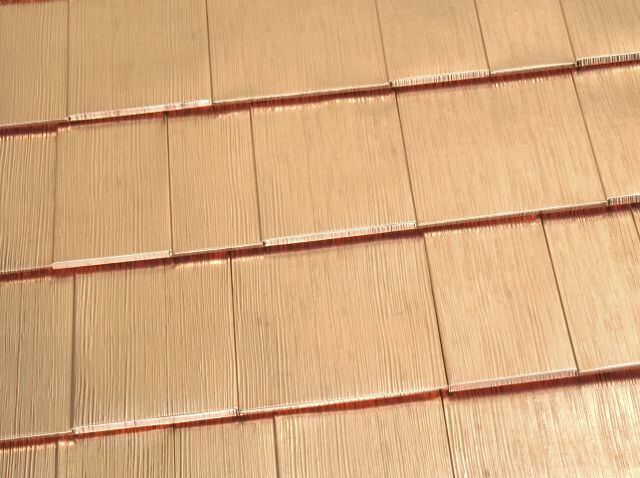 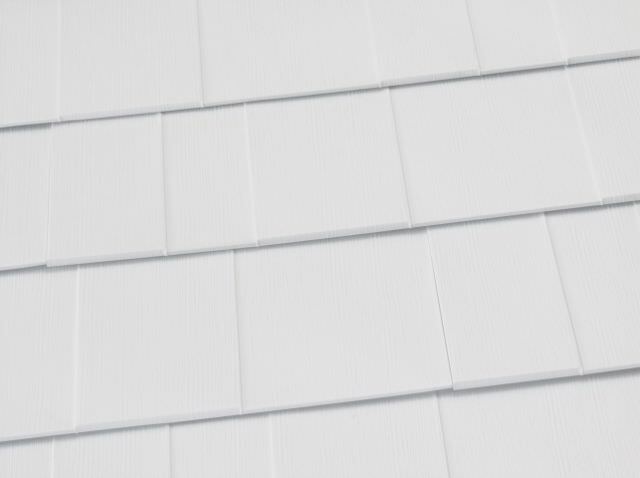 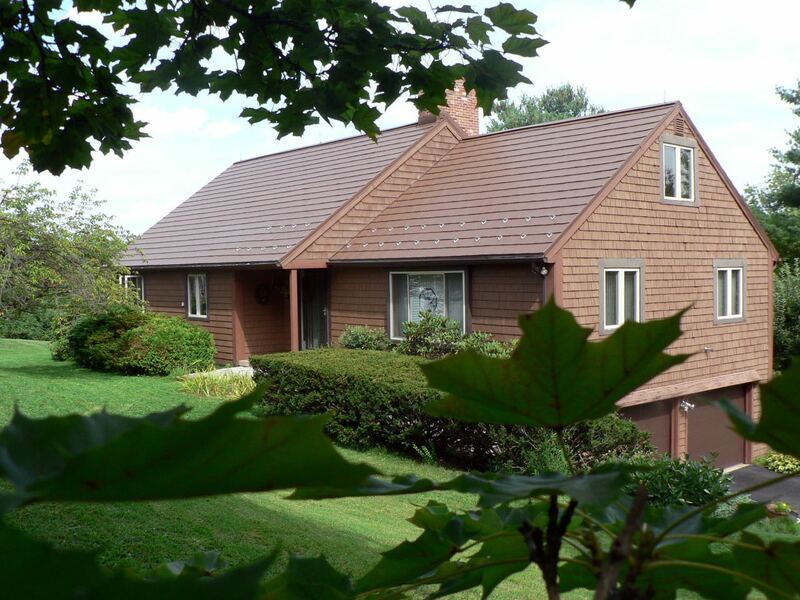 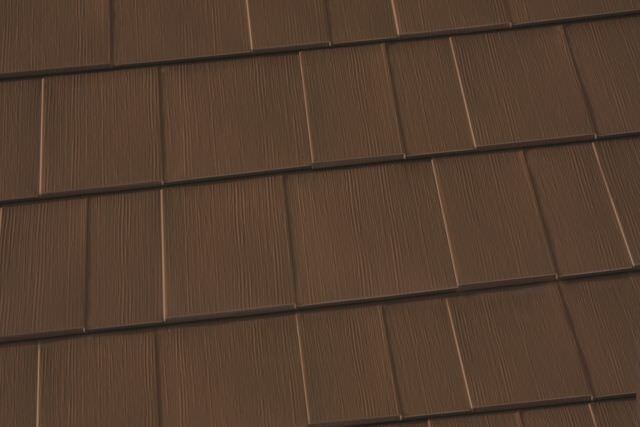 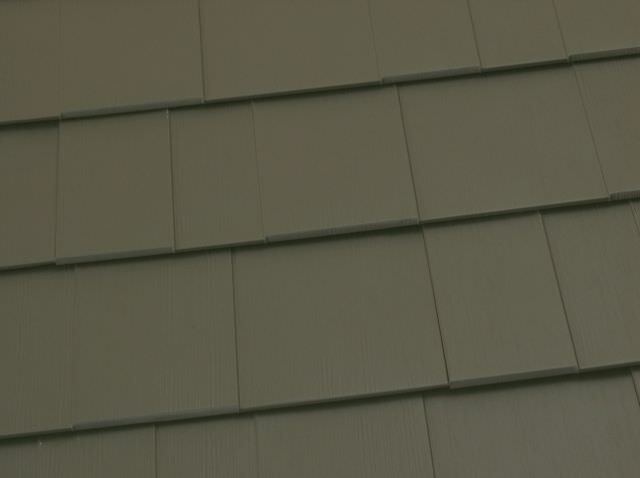 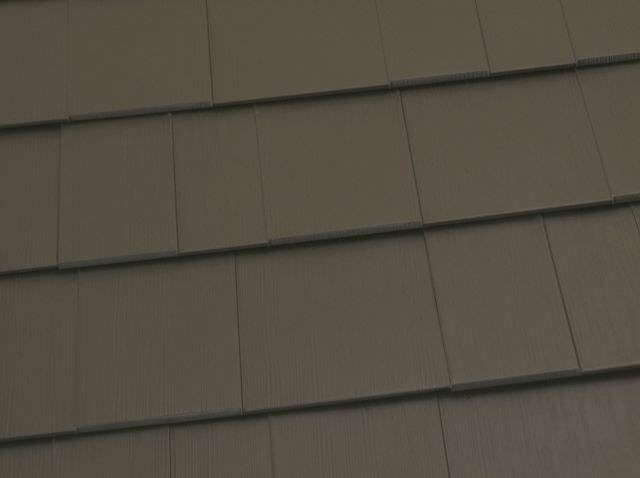 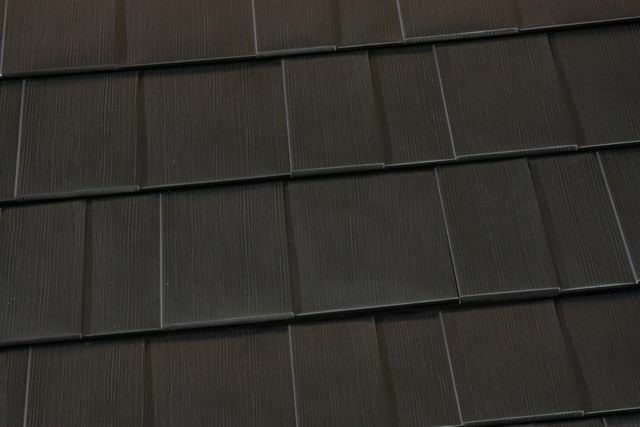 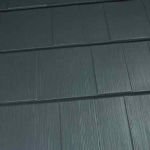 Seeing this trend, Classic set out to engineer an aluminum panel that emulated the look of composition shingles while providing the proven benefits of metal roofing. 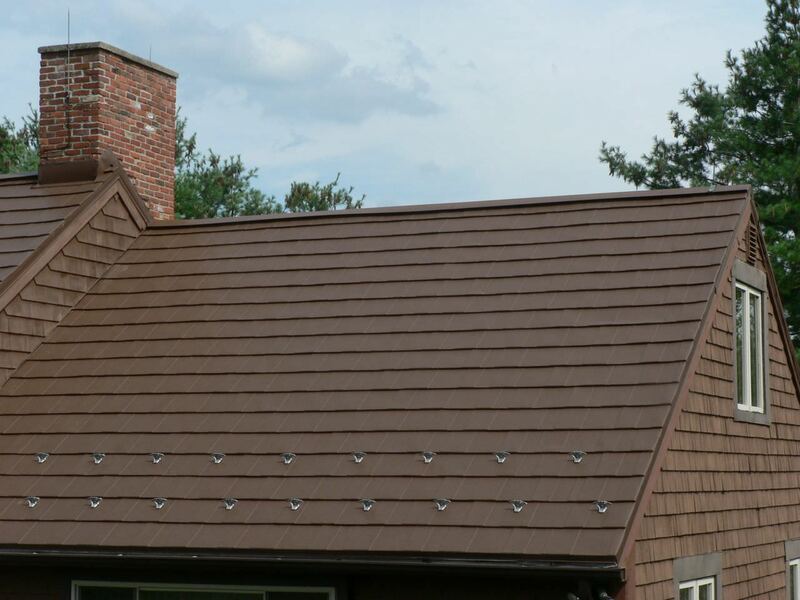 Oxford Shingle is the perfect solution for someone who wishes to maintain the traditional look of their home while investing in the last roof they’ll ever need. 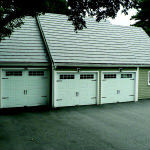 The clean simple lines blend with any home and are accepted into any neighborhood. 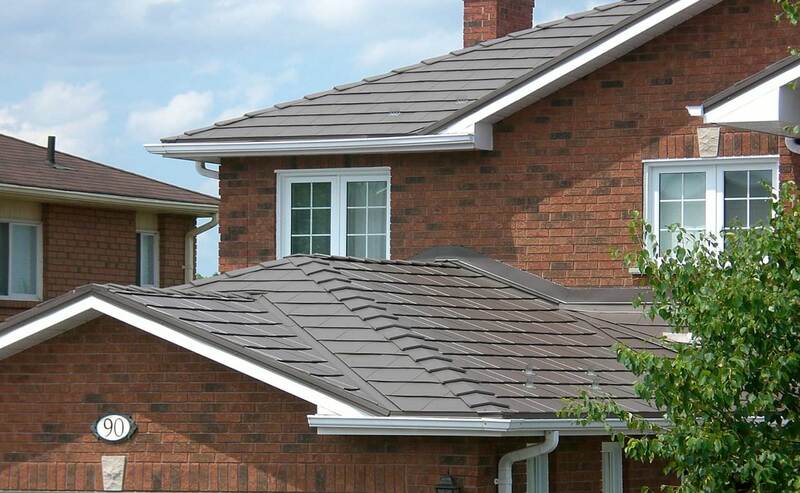 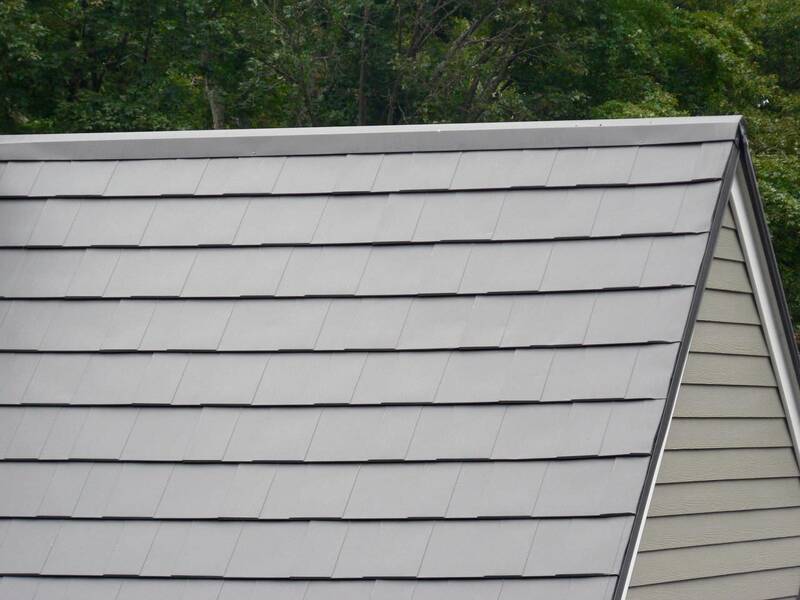 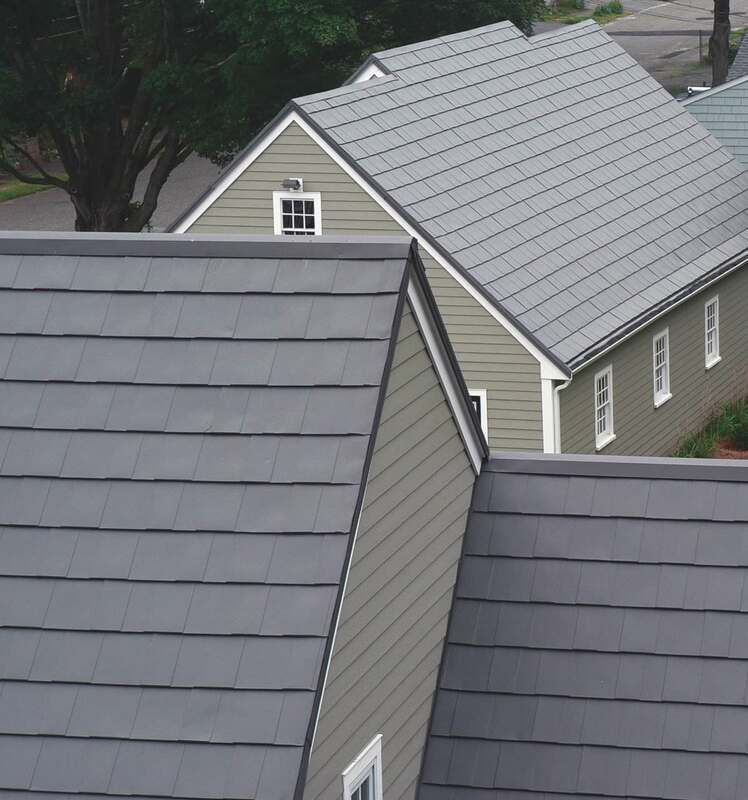 Many homeowners associations and architectural review boards have seen products like Oxford Shingle as being the key to allowing their residents to enjoy the many benefits of metal roofing. 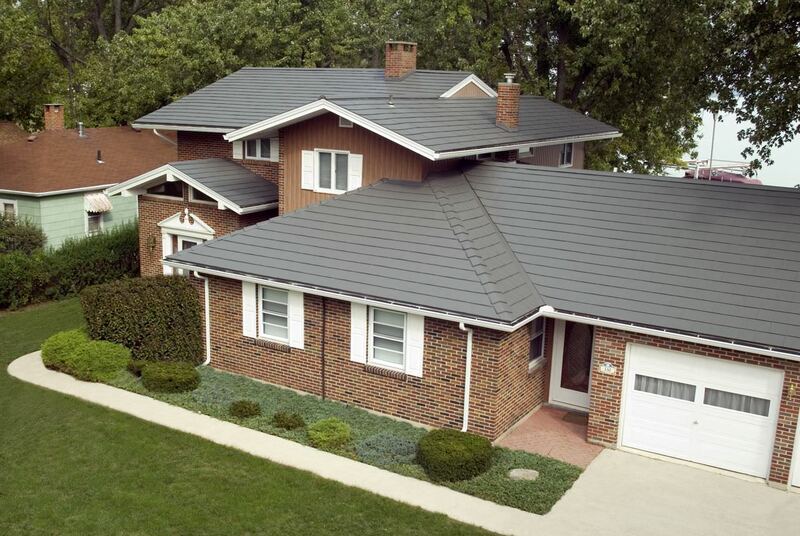 At Classic, we know that you have worked hard for what you have. 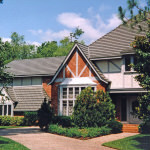 You’re rightfully proud of the home you have provided for you and your family. 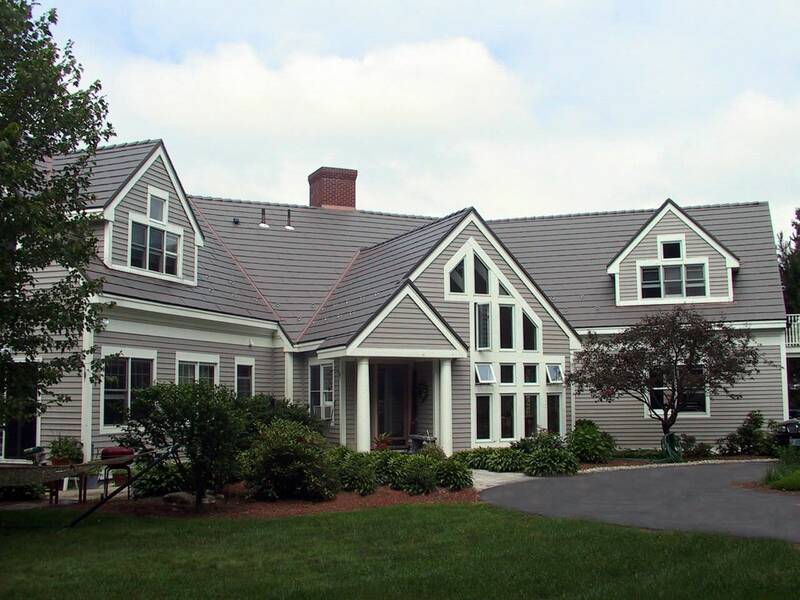 Every day we strive to manufacture products worthy of your home-products unmatched in quality, benefits, and beauty, and Oxford Shingle is no exception. 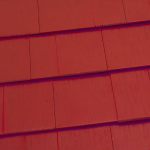 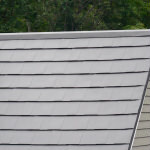 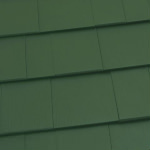 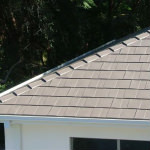 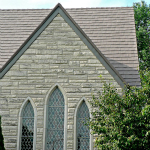 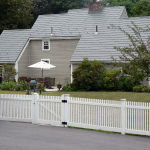 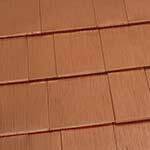 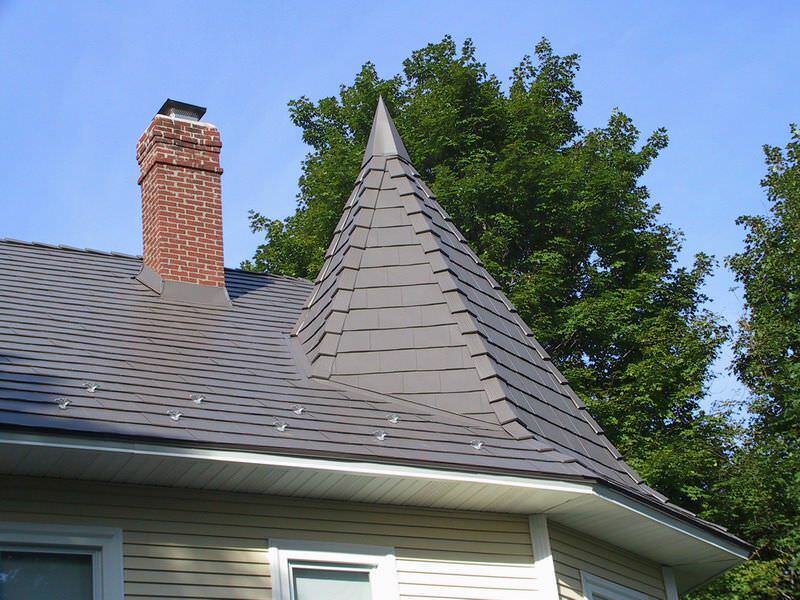 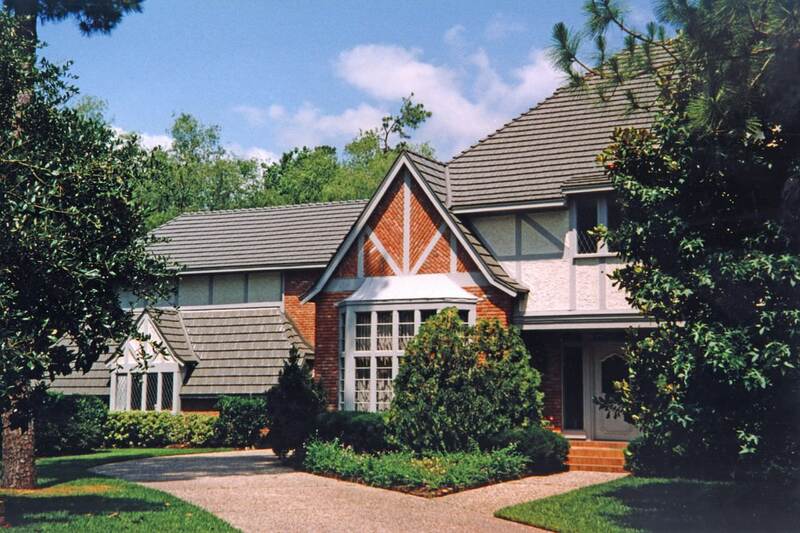 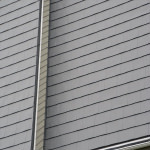 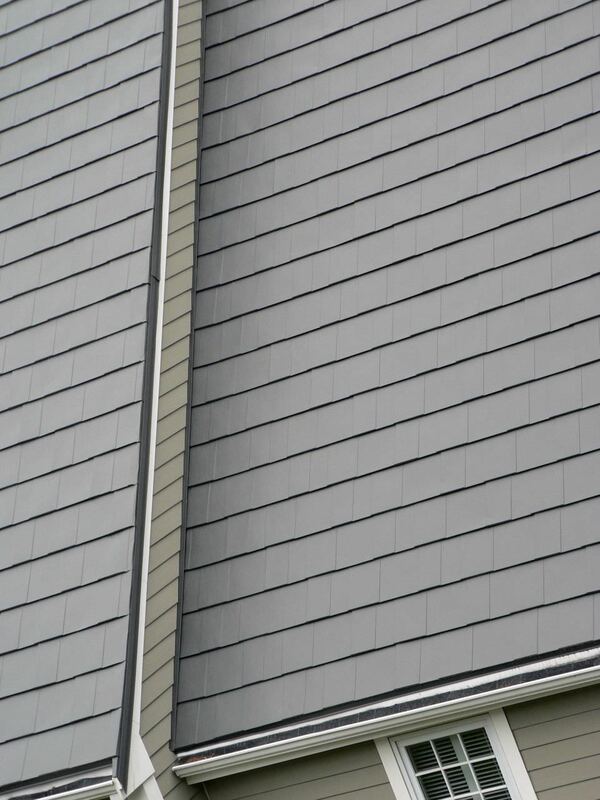 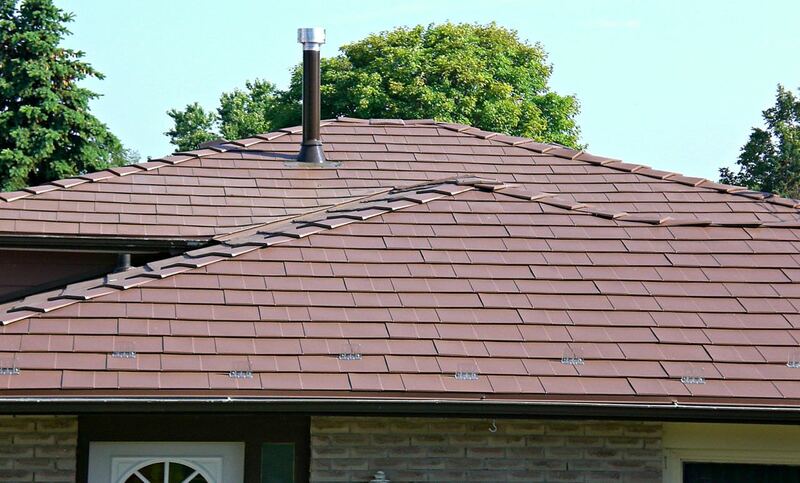 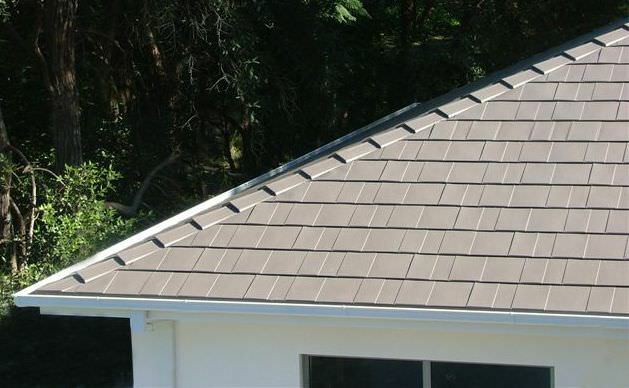 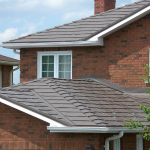 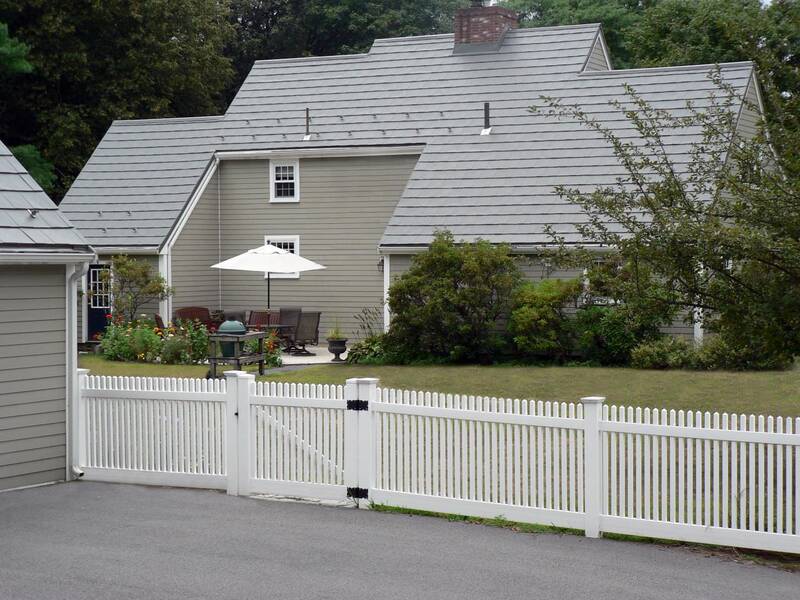 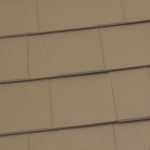 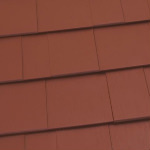 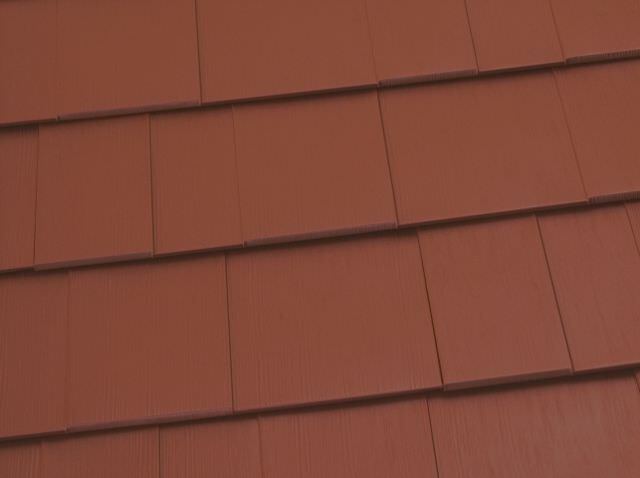 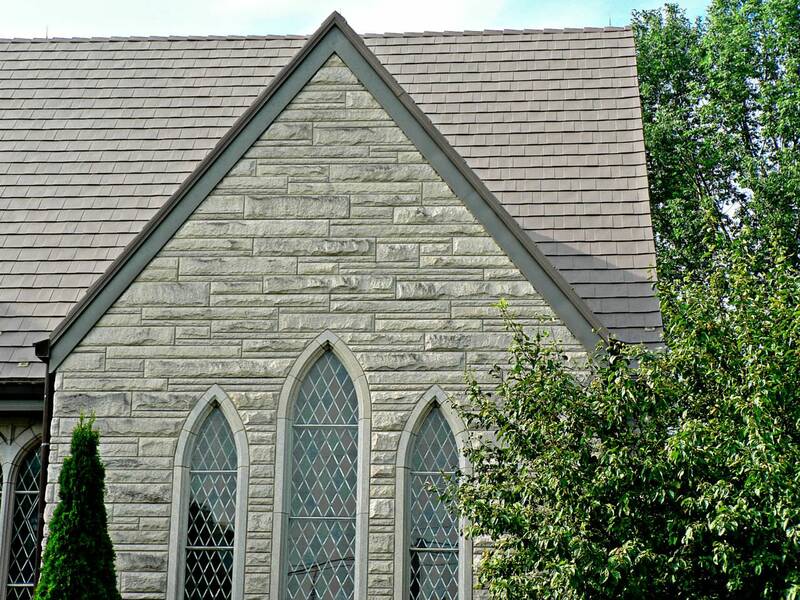 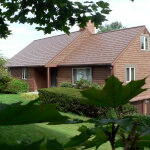 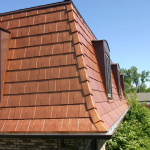 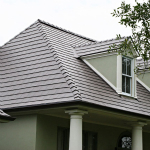 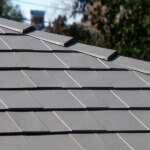 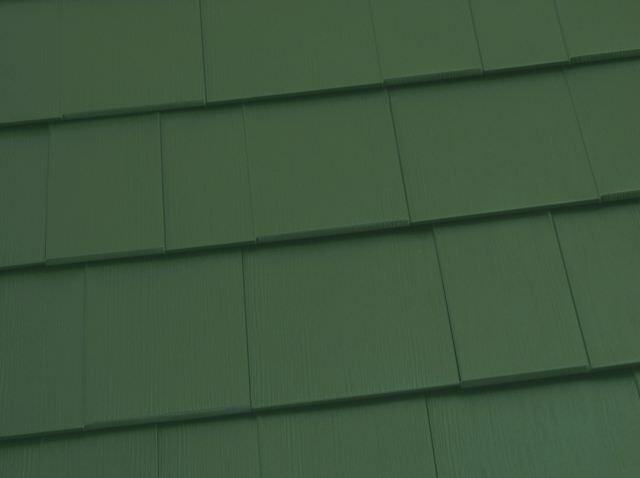 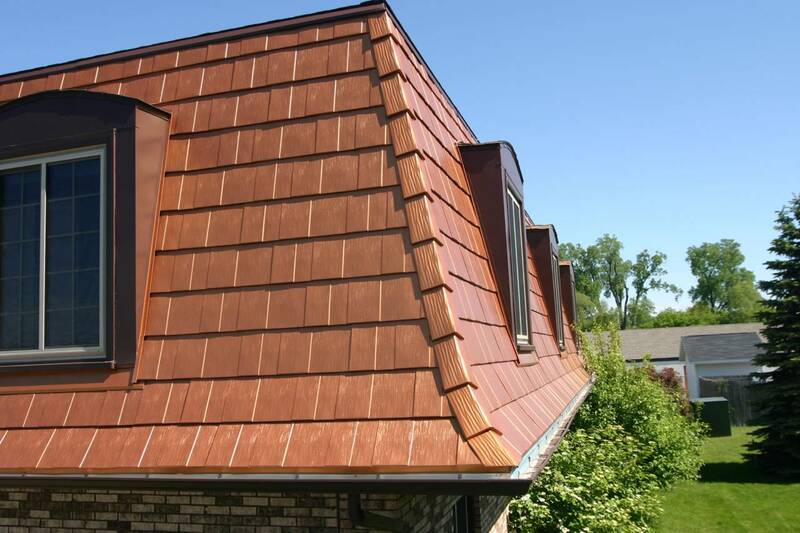 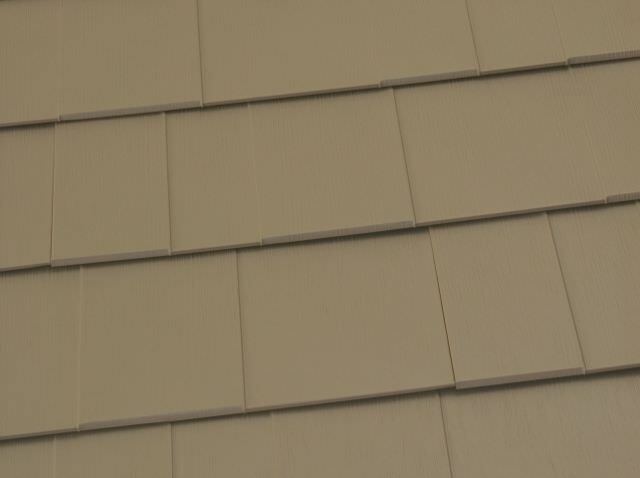 Oxford Shingle is a lifetime roofing system of the highest quality and design. 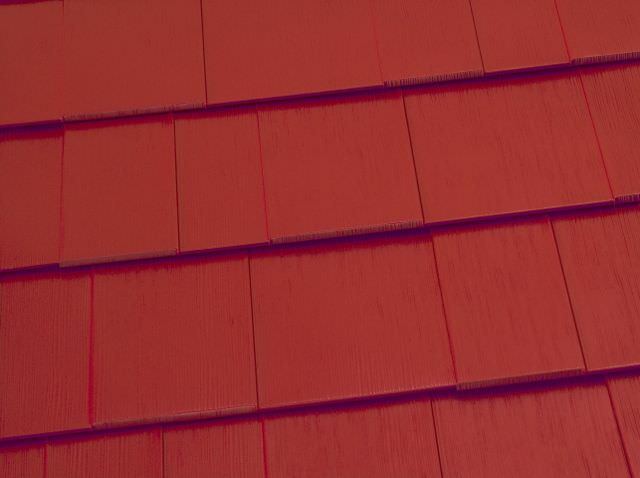 The revolutionary paint system is guaranteed to resist fading and chalking, and the four-way interlocking panels will withstand hurricane strength winds and hail. 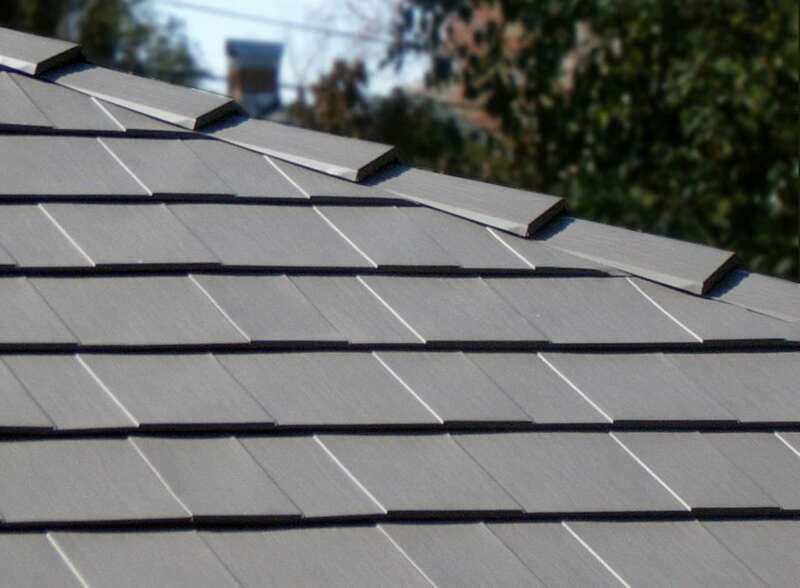 And, because of aluminum’s high emissivity and our highly reflective coatings, Oxford Shingle can save you up to 25% on your energy bills for the rest of your life-hard earned money that can be much better spent. 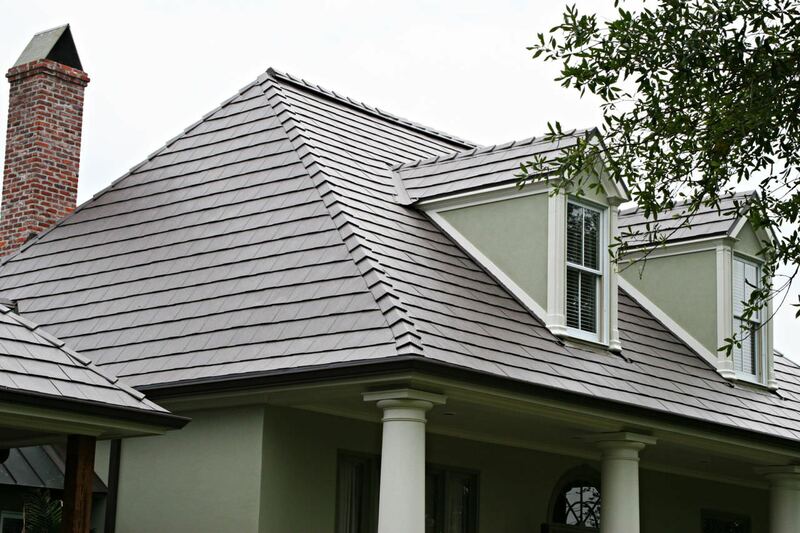 Every Classic Metal Roof is engineered to the highest standards of quality and performance and we are committed to conducting business to the highest standards of values and excellence. 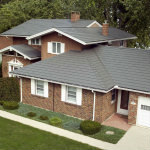 Roofing Underlayments and other materials can be a very important part of building performance. 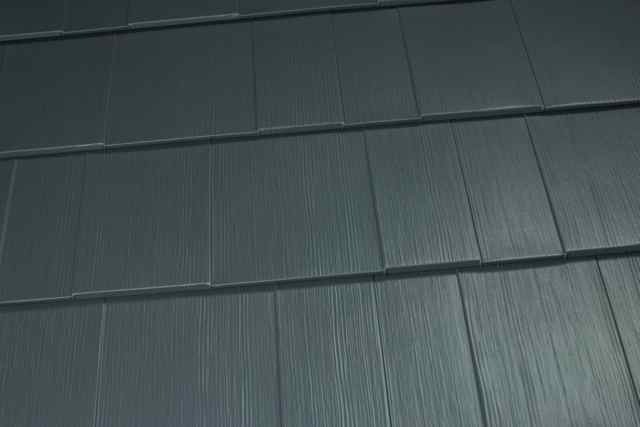 Classic Metal Roofing Systems is a product distributor of the RoofAquaGuard family of high performance underlayments and other materials. 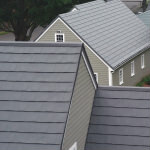 See your roof in Oxford Shingle! 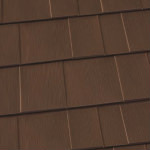 All images and content ©2001-2019 Isaiah Industries, Inc.